* These data loggers do NOT come with probes. Probe customisation will need to be added separately. 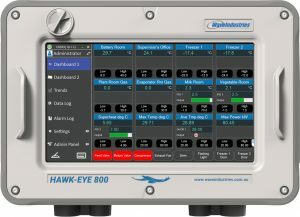 The T3 has an option to add a FREE probe which is detailed above. 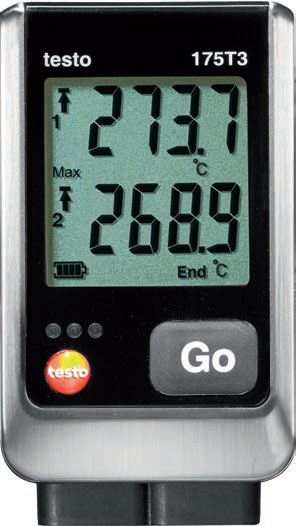 The Testo 175 T1 is the compact data logger for the long-term monitoring of refrigerated and deep-freeze rooms as well as for the documentation of transport temperature in delivery vehicles. 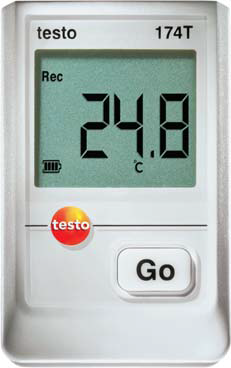 The Testo 175 T2 additionally has a connection for an external NTC temperature probe for measuring the core temperature of goods, for example. Measuring range: -35 to +55 °C | -40 to +120 °C ext. 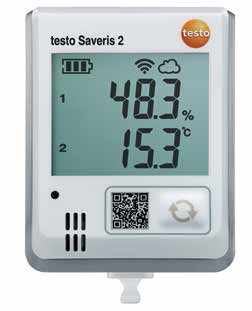 With its long-term stable humidity sensor, the Testo 175 H1 is the professional data logger for the monitoring of temperature and relative humidity in work and storage rooms. 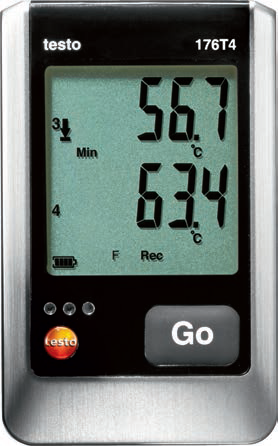 The testo 175 H1 continuously records temperature and humidity values and, in addition to temperature and humidity, also shows the dewpoint in the display if required.